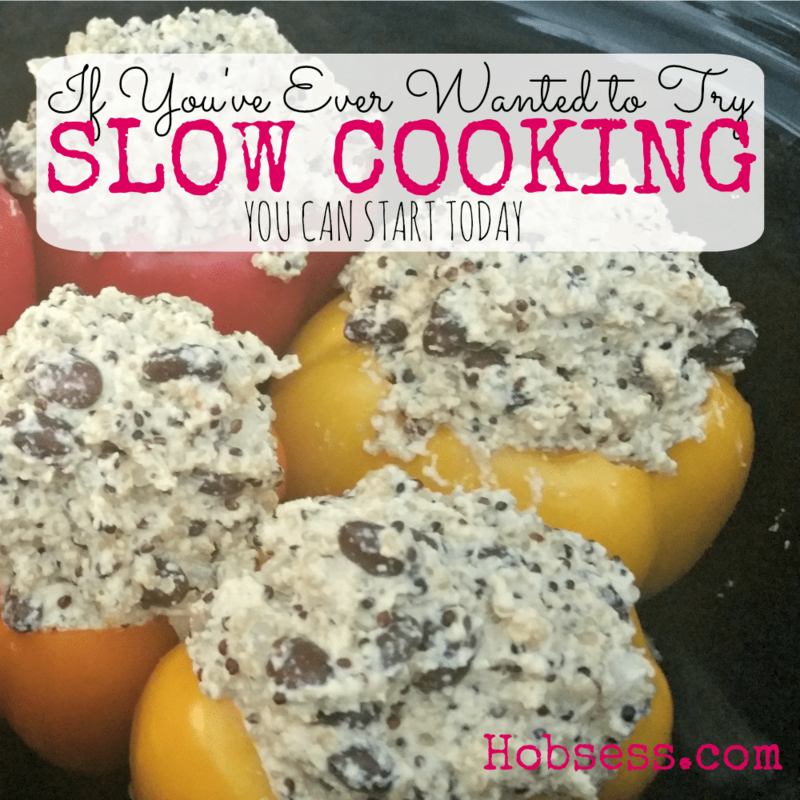 Using a slow cooker can save you hours in the kitchen. You can fill the pot in the morning and have dinner ready in the evening. You can also set it before going to bed and the cooking will be done overnight. So many options! You will discover many easy recipes that will instantly turn you into an accomplished chef even if the machine does all the work! Watch Jeff Yeager of The Cheap Life explain all you need to know about using a crock pot. Are you just getting started or are you an expert? Get involved with others who share your interest and/or passion in using your crock pot. Join Recipe Secrets Crock Pot forum! Go to this Crock Pot Board, click “Follow Board” and then help us make this the best board on Pinterest! Follow Hobsess (Rev Crouse)’s board Crock Pot (FOOD/DRINK) on Pinterest.